At Metzgar Elementary we believe in teaching our students to have P-R-I-D-E! I AM AN IMPORTANT PLAYER OF THE METZGAR TEAM! Students are rewarded by teachers, faculty and supervisors by receiving a Behavior Buck which students can use to enter into a weekly drawing for a basket of prizes. Students are also rewarded for showing their Metzgar PRIDE by receiving a Golden LION postcard. One half is sent home, and the other half is display on our PRIDE wall for all students to see. Each month, 2 students are chosen as Golden LIONS of the month and have their pictures displayed in the lobby. Additionally, one teacher each month receives the privilege of being the winner of the Golden Pom-Pom and receives a certificate and Pom-Pom to display outside of their classroom. 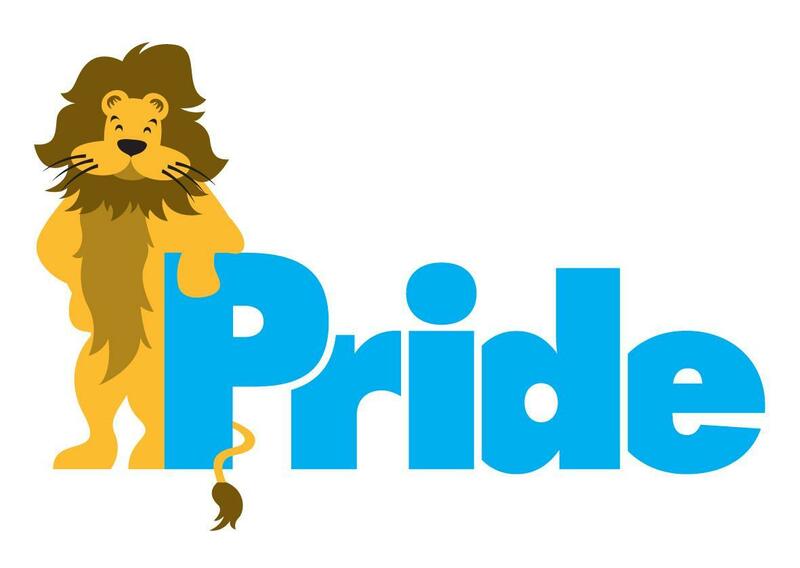 We believe that all of our students are Golden LIONS and just need the opportunity to show their PRIDE!